Publishing platform Medium has announced that it had laid off 50 people – around a third of all staff – and is closing its New York and Washington D.C. offices. The move comes as the company looks at alternatives to its ad-based model as a way of making money. In a post titled “Renewing Medium’s focus,” CEO Ev Williams revealed that the job losses would mostly come from sales, support, and other business functions. Product development and engineering teams won’t be affected. Williams – one of Twitter’s co-founders – wrote that Medium needs to change its business model if it wants top quality content to be the highest priority. He added that the current ad-based system favored by many internet publications encourages authors to think about page views above quality work - i.e. clickbait and fake news. "It’s clear that the broken system is ad-driven media on the internet," Williams wrote. "It simply doesn’t serve people. In fact, it’s not designed to. The vast majority of articles, videos, and other “content” we all consume on a daily basis is paid for — directly or indirectly — by corporations who are funding it in order to advance their goals. And it is measured, amplified, and rewarded based on its ability to do that. Period. As a result, we get…well, what we get. And it’s getting worse." 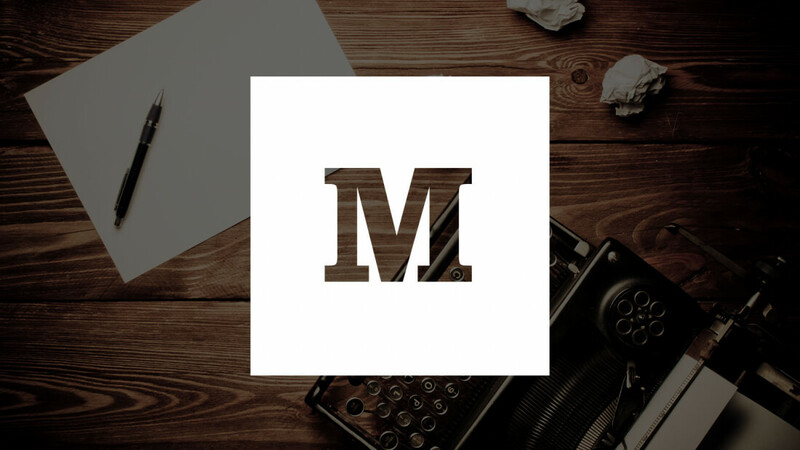 Surprisingly, the move comes after Medium experienced its best year yet. The number of readers and published posts were up around 300 percent year over year, and it now boasts 60 million monthly visitors. "We believe that a better system — one that serves people — is possible. In fact, it’s imperative," he said.